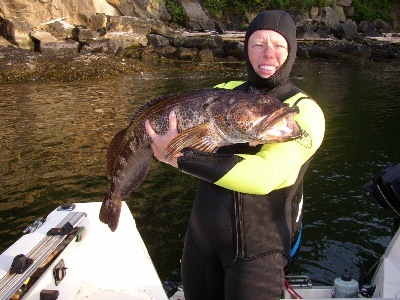 Learn how to spear fish in the Pacific Northwest -- like the Lingcod you see here! 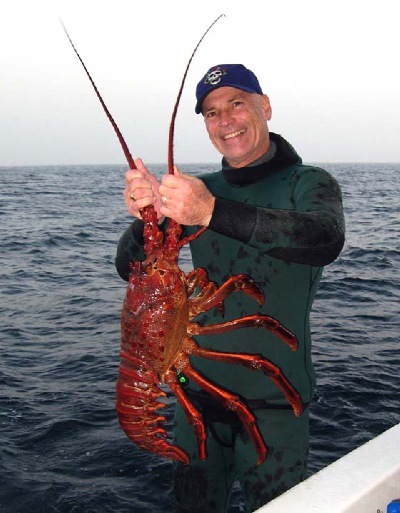 Learn the most effective method for taking big prawns! Ever had a Monterey Jack Cheese and Prawn Omelette? 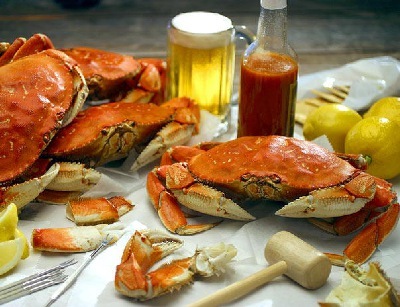 Dungeness Crab can't be beat! 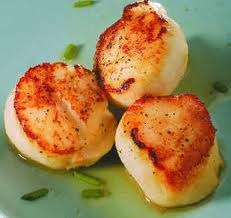 Anyone for clam chowder? Gather up to 100 pounds of Empire Clams on one tank of air! 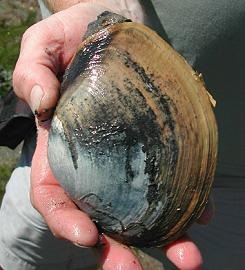 Rock scallops off the Oregon coast have shells the size of small dinner plates! 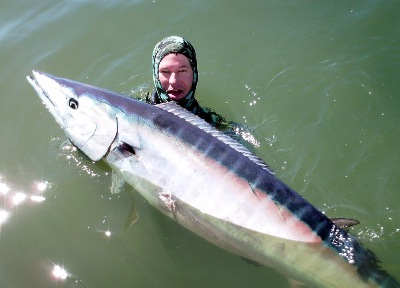 Learn the best techniques for spearing BIG fish around the world in the Pacific or Atlantic! 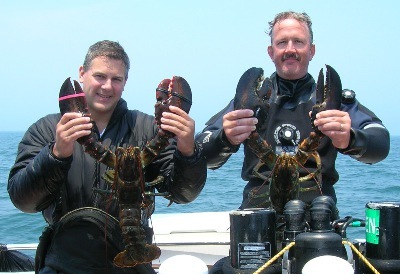 And why pay those insane prices for seafood in restaurants or grocery stores when you can take it yourself??? It just doesn't make sense!!! 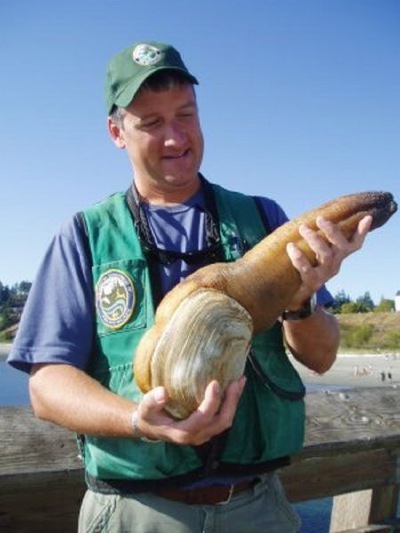 Geoduck -- the ultimate clam in the Pacific Northwest! 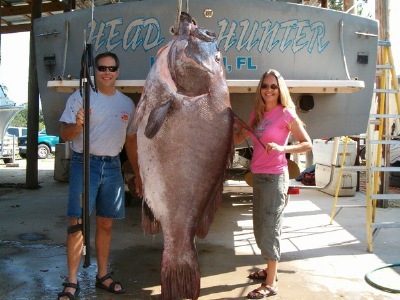 Some BIG steaks from the body meat and lots of chowder from the neck meat! 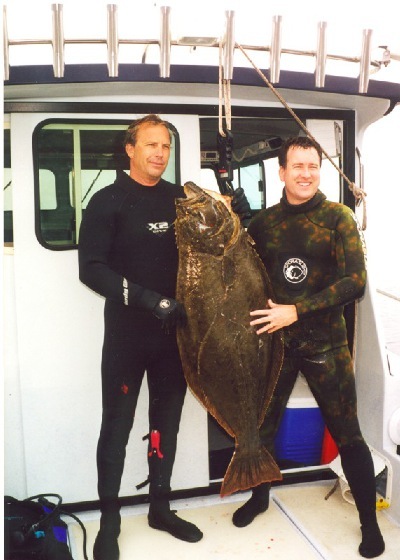 Best gun to use in the Northwest -- the JBL 38 Special Northwest -- those three bands give this gun that extra punch for Lingcod and Cabezon! Required equipment: Speargun, goody bag, blunt-tipped knife. 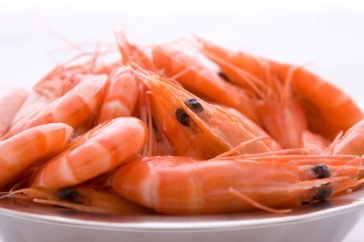 It's time you started taking your own seafood. 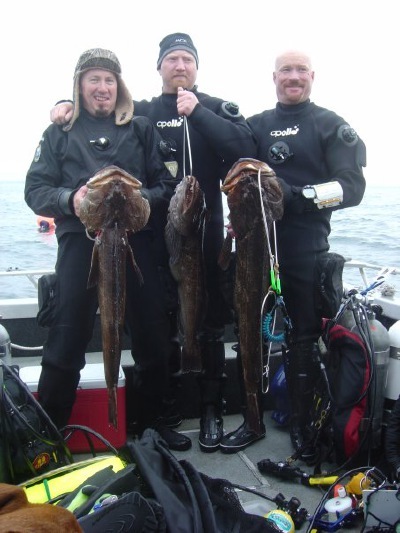 The NAUI U/W HUNTER Specialty Course will teach you how!